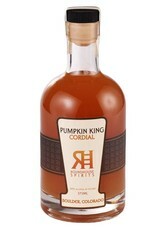 While the idea of a pumpkin liqueur may sound odd, one sip of this will change your mind. 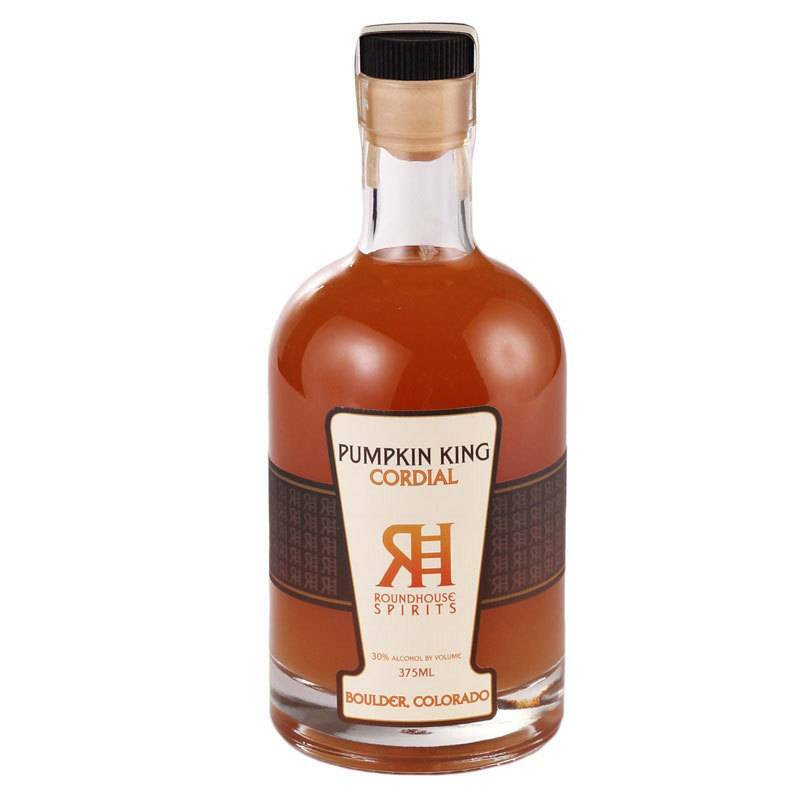 Made all naturally by roasting locally grown pumpkins, marrying them with Roundhouse Gin, then adding additional botanicals including cinnamon, clove, nutmeg and ginger. Limited production.